Roller Coasters, VR & More! Do It All in SuperSTAR Camp! Cooking, Sports, STEM & More! 400 Camps Over 9 Weeks. STAR is Los Angeles’ largest summer camp and you are invited to take place in the epic offering we have planned. This year, we have over 40 wonderful options such as EcoStation, Project Catwalk: Superhero DesignSTAR, Brick Lab: Jedi Mind Bricks, Woodworking: Inventions Through Time, Tech City: Coding with Kano & Zen Fabulous! We're at 13 locations over the summer, totaling over 400 camps! WOW! New Parent? Use This Guide To Get Started! Starting the first year of school can be confusing for both you and your child, but don’t fret! STAR has created a camp specially designed to help your incoming kindergartener adjust to the new school experience. Kinder Prep runs most weeks of the summer at our locations and is a great way to have your child make friends at their new school! 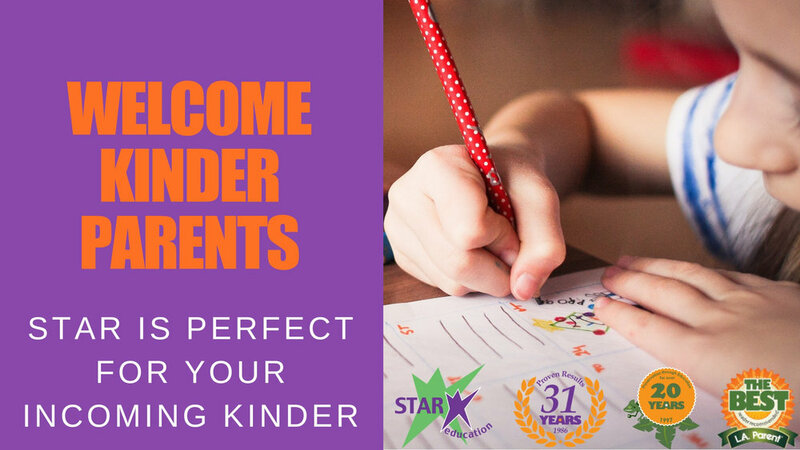 Don’t wait, Kinder Prep has limited space and will fill. And as always, feel free to give us a call at (310) 842-8542 so that we can discuss any questions you may have. We get it. We have a LOT of choices… Over 40 to be exact. So we created a camp that allows your child to enjoy the wonderful variety of subjects STAR has to offer. By far our most popular camp, SuperSTAR has 4 (or more) different activities each week! Sports, S.T.E.A.M, Dance and even Swimming at some locations! Find out why SuperSTAR is super this summer and enroll today! Tucked away in Culver City is an wildlife refuge where exotic animals stay, live, and play. The STAR EcoStation! Now is your turn to join Lulu our Bobcat, winged wonders like our parrots, snakes and many other animals this summer. Learn about how you can help save our environment and become the Eco Superhero the world needs. Eco camp fills quickly, so enroll today!